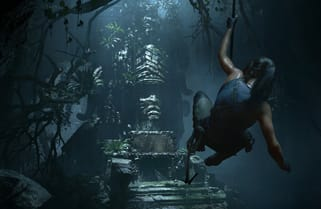 Will the Shadow of the Tomb Raider include a multiplayer? 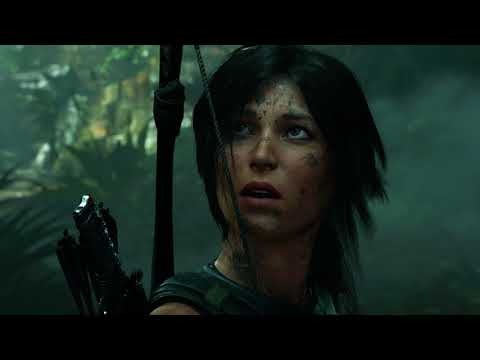 This game won’t include multiplayer. 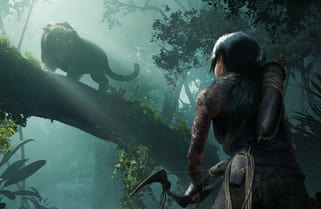 Will the game have a DLC? Yes! There will be more downloadable content. 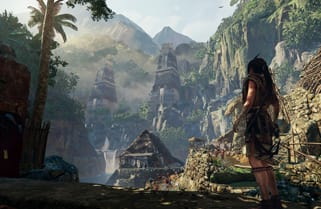 Does the game have an open world? 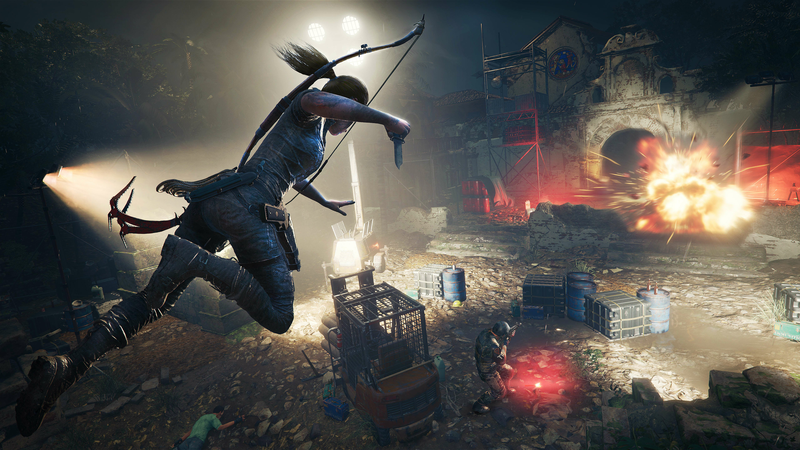 No, Shadow of the Tomb Raider doesn’t feature an open-world. 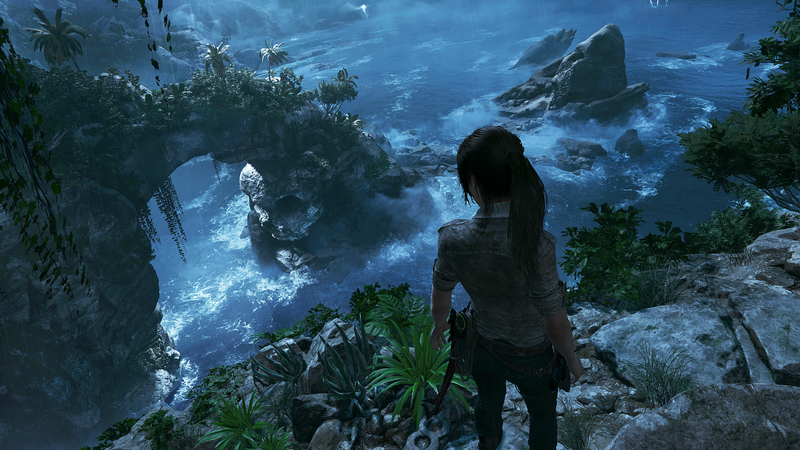 However, there is plenty of areas, tombs and caves to discover. 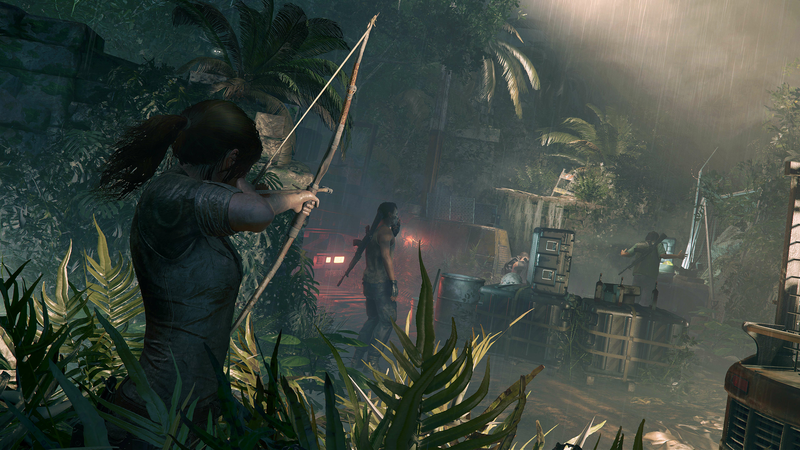 Prepare to delve into the deathly jungle where Lara must master her skills to survive. 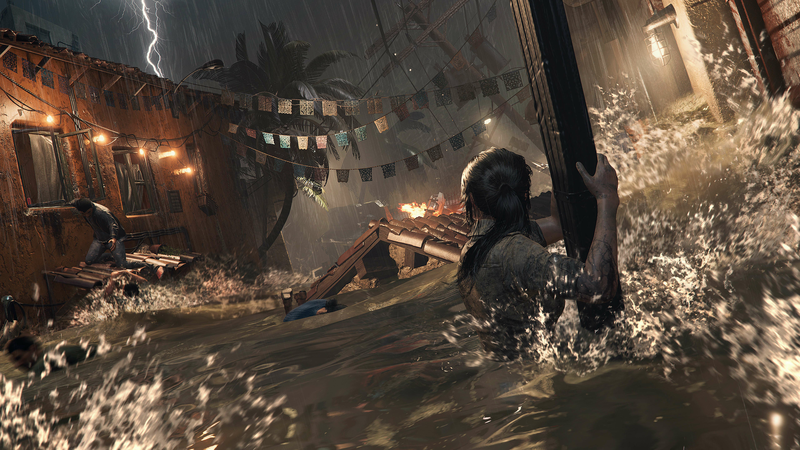 It’s the deadliest place on earth and will be Lara’s toughest journey yet. 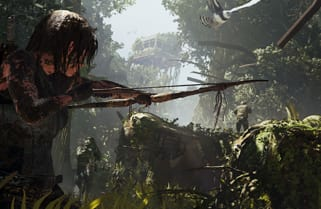 Don’t fight against the jungle, become one with it instead. 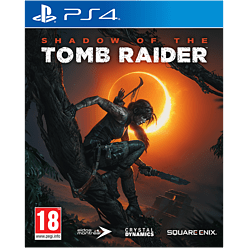 Lara must use the jungle to her advantage and against the enemies she may come across. 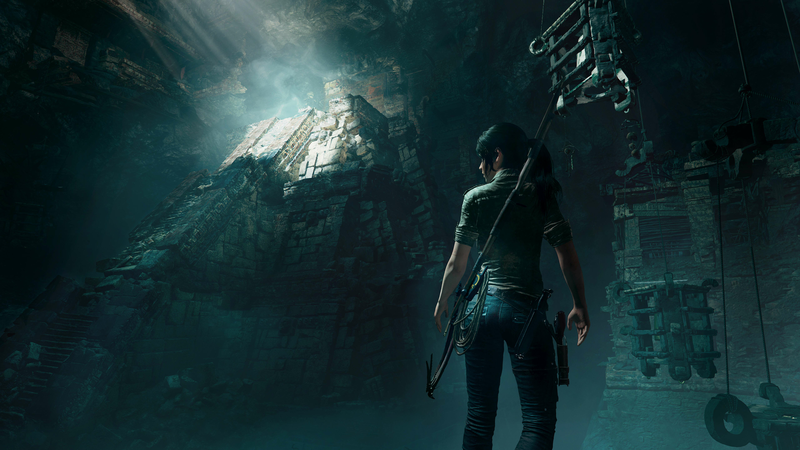 Tombs are more terrifying and dangerous than ever before. It’s difficult to get to them, and even more difficult to crack the puzzles inside. 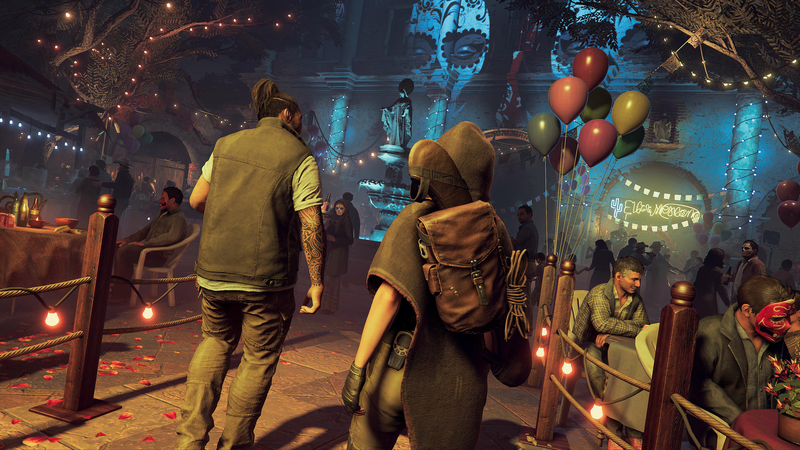 Shadow of the Tomb Raider has the largest hub space in the Tomb Raider games. 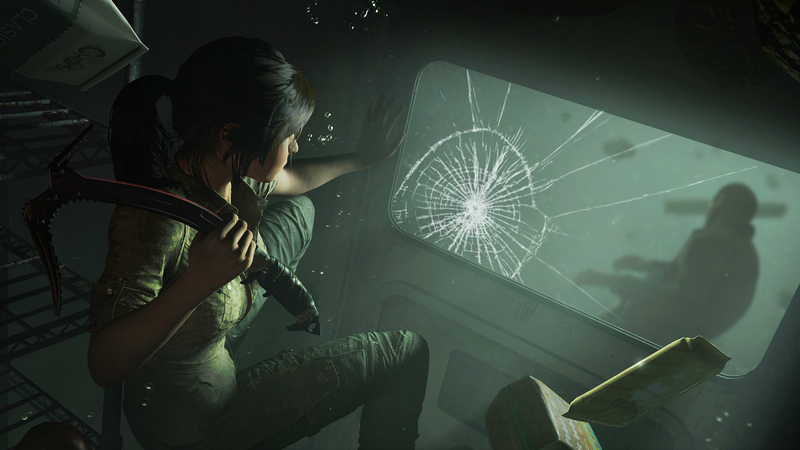 It’s time to uncover the living history as Lara Croft in this epic game.